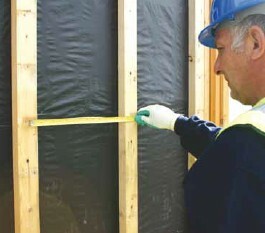 Below is our guide to installing the FastClad system. 1. Prior to installation , check to ensure the 50x50mm studs or galvanised steel sections are structurally sound & at a maximum of 400mm centres. Also check that there are adequate return studs. 2. 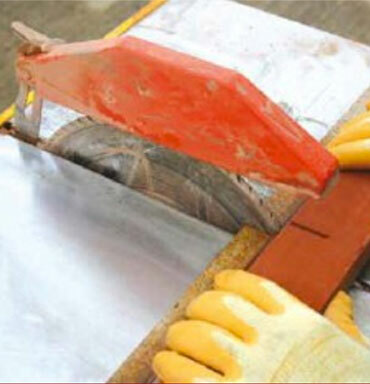 Starting from one corner, the FastClad corner profile should be fixed through the thin top flange of both faces using a total of three screws. 4. 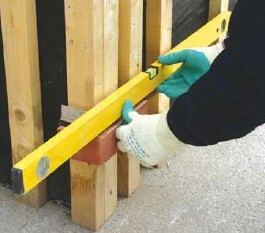 Starting from one corner, the FastClad corner profile should be fixed through the thin top flange of both faces using a total of three screws. 5. 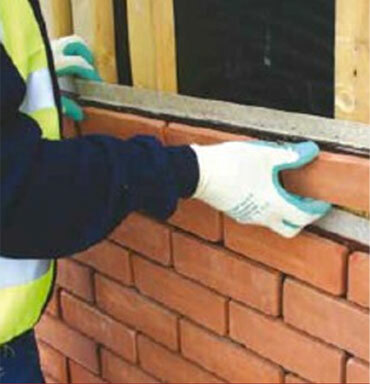 Fastclad profiles can be cut on site using a diamond tipped angle grinder or masonry saw. 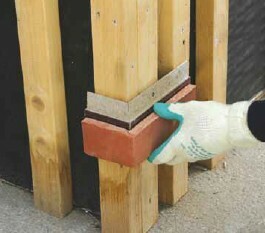 Profile can be cut at mortar joints with a standard hand saw. 6. 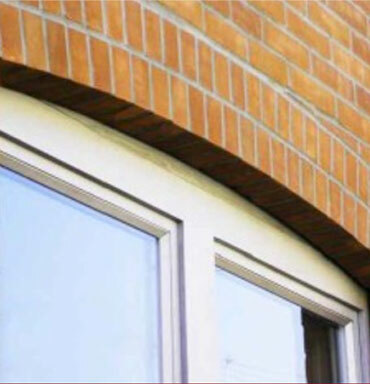 Cills, Arches and other special details can be incorporated throughout the installation. 8. 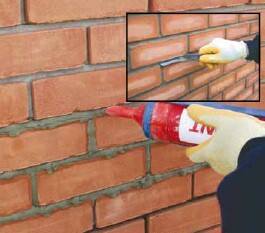 For speed and ease, apply a proprietary mortar with a mortar pointing system. Speak to us for more information or discuss your project. 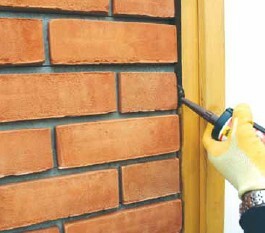 We provide a professional service.